After recently ending a relationship, it’s completely typical to feel like you’ll never want to put yourself back in the same situation again. Opening your vulnerable heart to someone new becomes your fear, especially after breaking up a failed relationship. You may not want to put your emotions on the line again, only to have them wounded, and you may also be wary of hurting someone else. However, it’s true that time heals all wounds. Soon enough, you’ll feel confident about the possibility of falling in love again—or at least be more open to the idea. 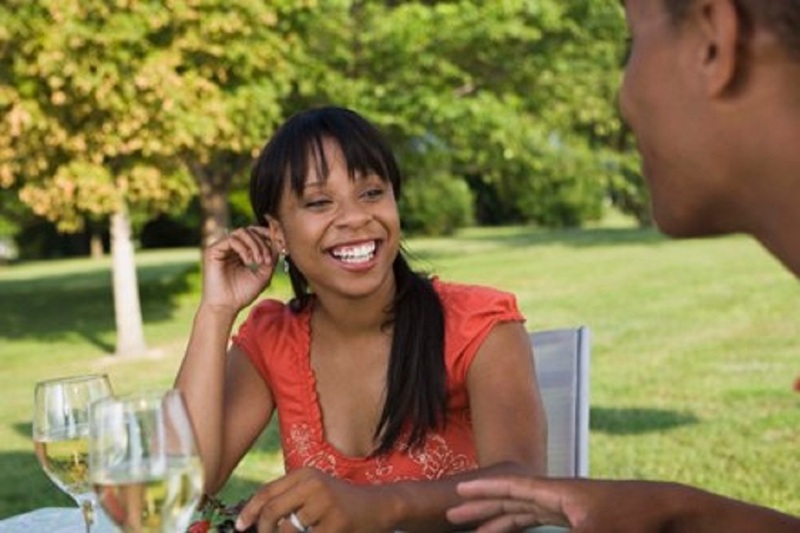 If you’re unsure about whether or not you’re ready to embark on another relationship, here are five ways you’ll be able to tell that it’s time to get back out there. You’re no longer mourning your past relationship. While you may feel nostalgic, or even somewhat wistful about the past, you know you’re ready to find someone new when the thought of your breakup doesn’t bring tears to your eyes and you’re not stuck in an endless mental loop of “what ifs” and “if onlys.” You’ve accepted the fact that the relationship is over and that it’s time to move forward. You’ve stopped Facebook-stalking your ex. It’s only natural to be curious about what a former flame is up to, even when you’re happy and secure in a new relationship. However, if you’re continually checking your ex’s social media profiles, or even frequenting places around town that you know he tends to visit, you’re not quite ready to find love again. It’s one thing to wonder about an ex, but quite another to be consumed with needing to know his day-to-day actions. You’ve had a relationship-related revelation. At some point after a breakup, you’ll gain some perspective on the situation that allows you to learn a valuable lesson about why your relationship ended, the type of relationship you’d like to have in the future, or the kind of partner you want yourself to be. The revelation doesn’t need to be groundbreaking, but it signifies that enough time has passed and you can see your former relationship through a more critical—and practical—lens. You’ve developed thoughtful, realistic expectations for what you want in a partner. The end of a relationship is an ideal time to reevaluate the type of partner you want to find in the future. Once you’re ready to love again, you’ll be excited to explore the possibilities that come with meeting new people and discovering different types of partners. Your outlook will be clearly focused on finding someone who meets your criteria, not someone who has the same qualities as your ex. You feel confident and happy on your own. While it’s normal to experience periods of loneliness, you’ve discovered that you can lead a full life that you love without having a significant other by your side. This, naturally, may take time, but it’s worth waiting to have these feelings before jumping back into the dating pool. You want to attract someone who’s similarly self-fulfilled so you can come together as equal partners—and so you don’t end up losing yourself in a new relationship. Next Does Colors Have a Say In Our Daily Lives?